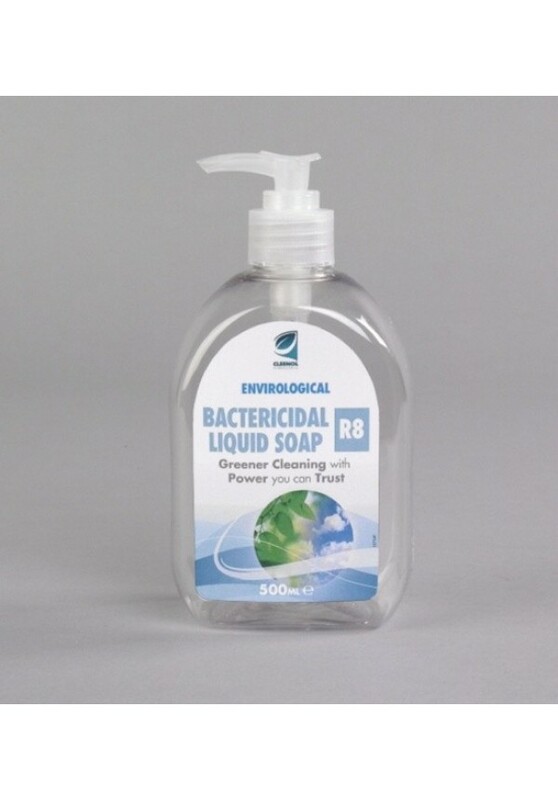 A non-perfumed, non-tainting cleanser ideal for use in food preparation areas.Protects hands against hand and food borne infections. With added emollient to leave hands feeling smooth and conditioned. Contains vegetable derived surfactants, betaines and glycerine.